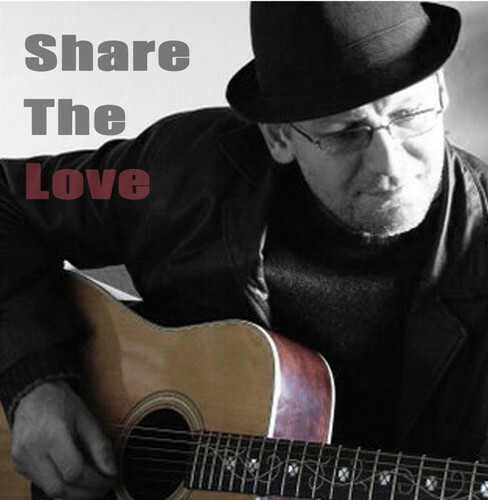 'Share The Love' CD Release Party (A Community Event) in honour of the late New Brighton Singer-Songwriter, Pete Love! Free outdoor music in the Pop-up Creative Quarter (next to the Subway Shop) from 11:30am-4:00pm. CDs will be available to purchase for $20. Proceeds will be going towards buying a sound system for the New Brighton Project! Bring a chair and relax the day away to live music!